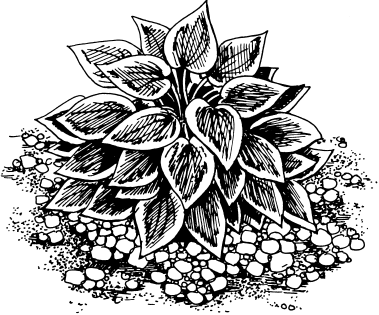 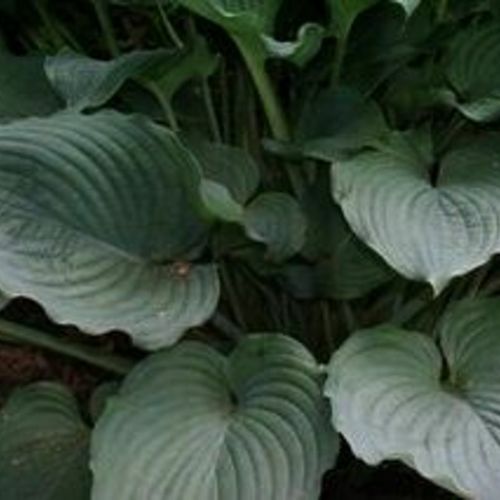 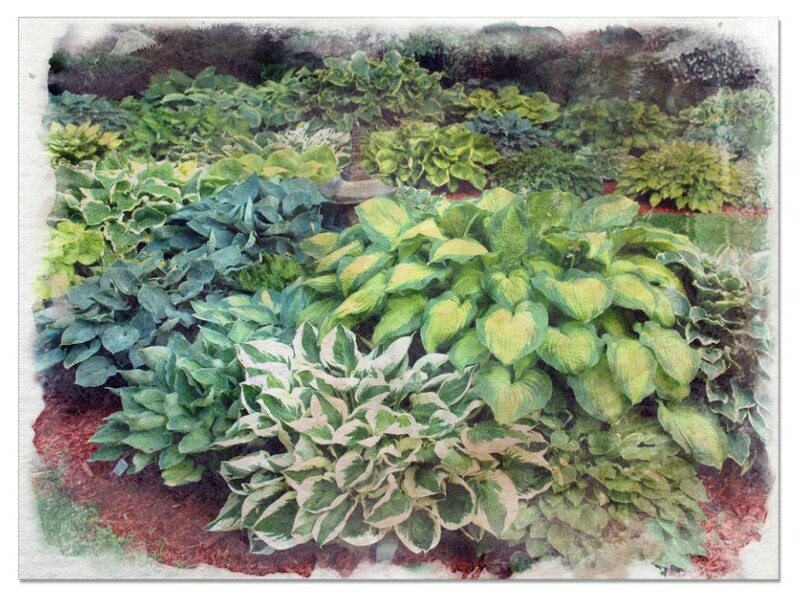 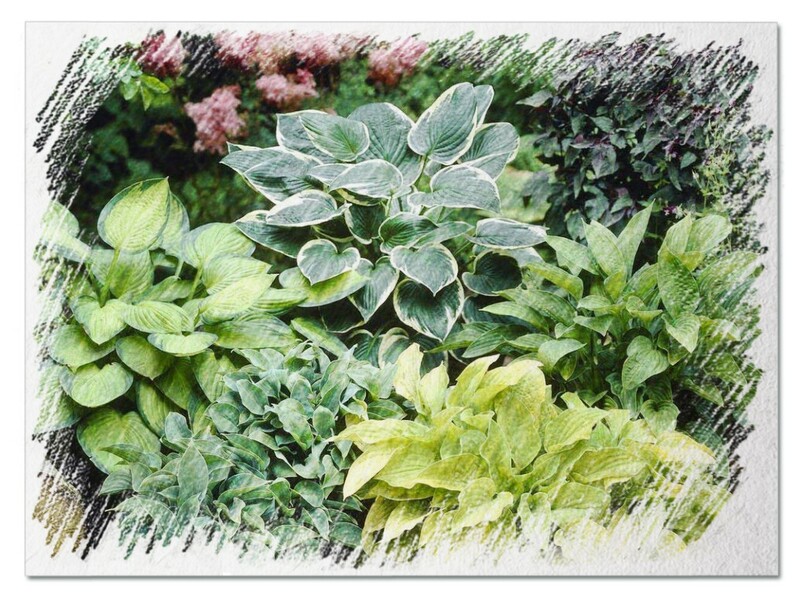 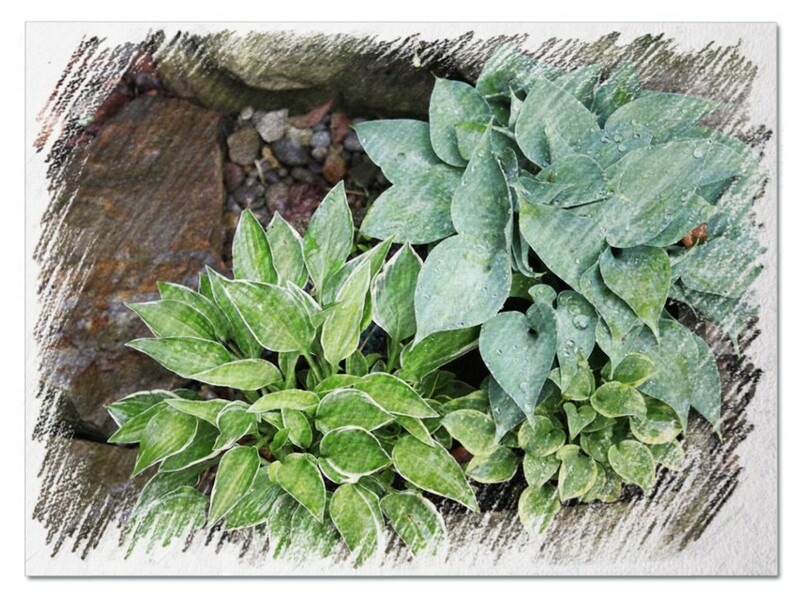 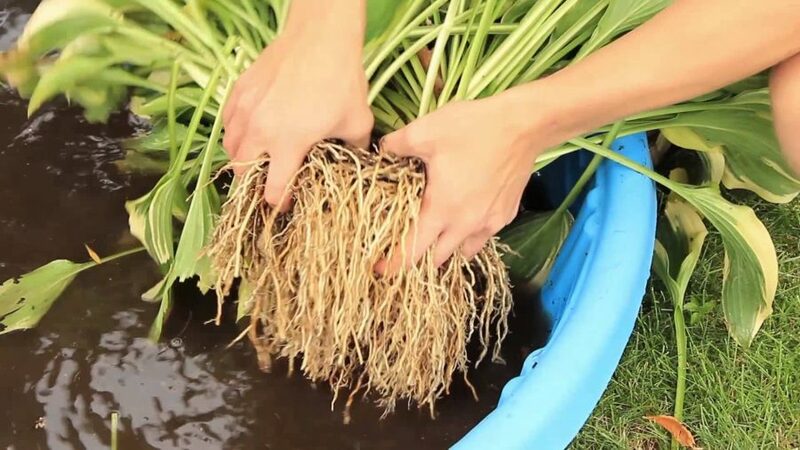 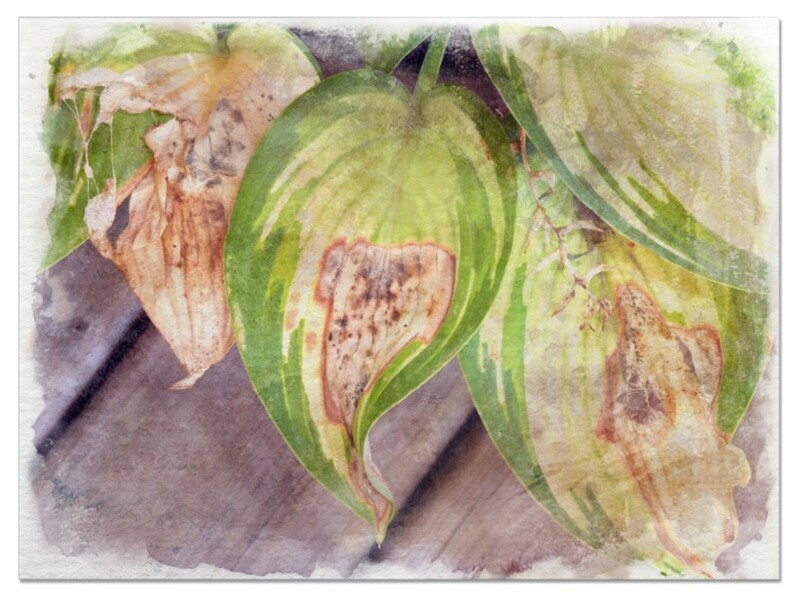 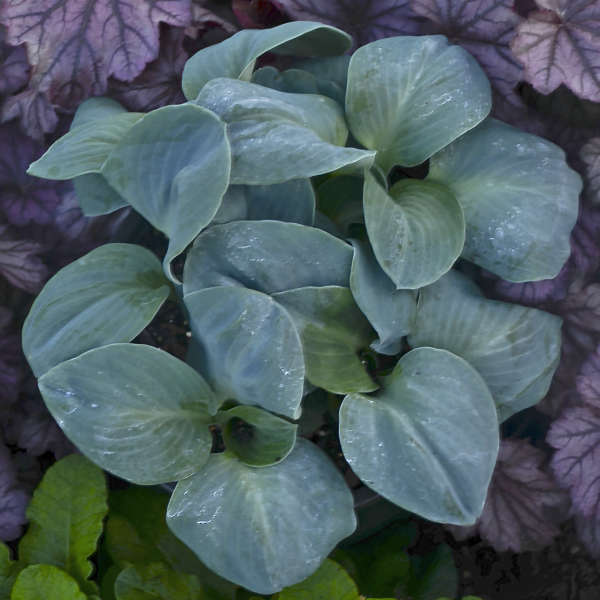 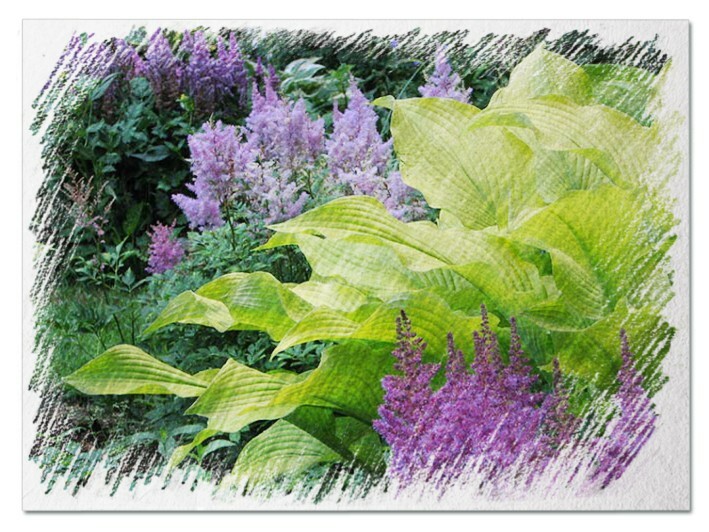 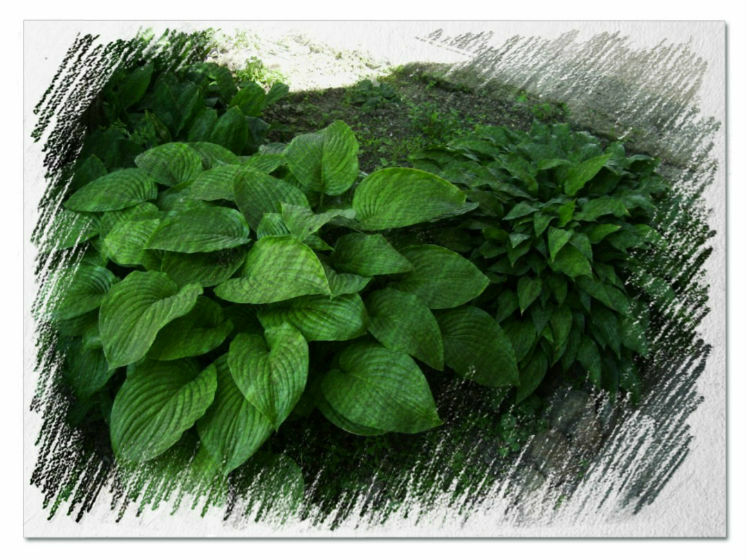 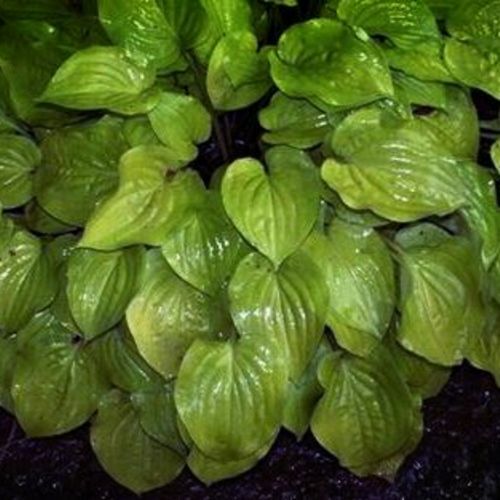 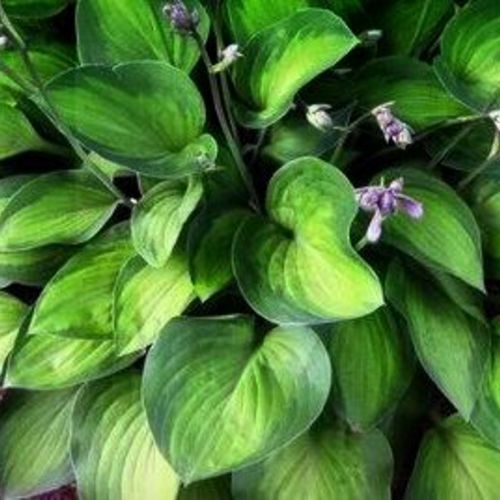 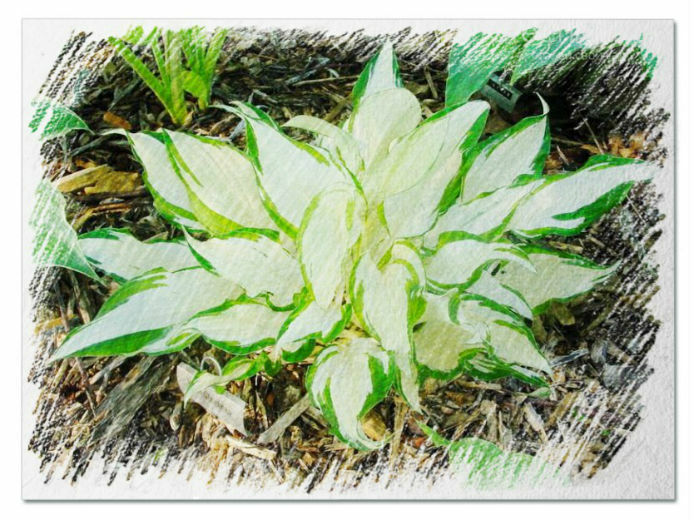 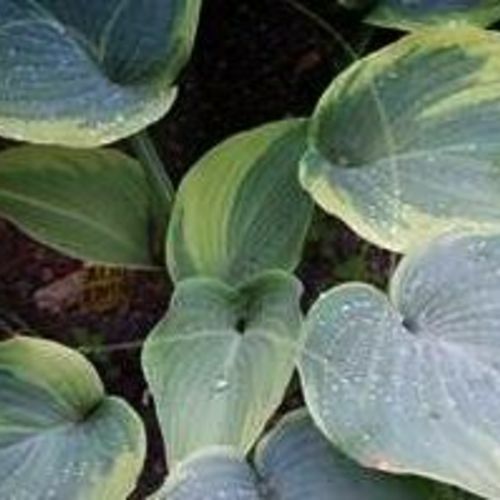 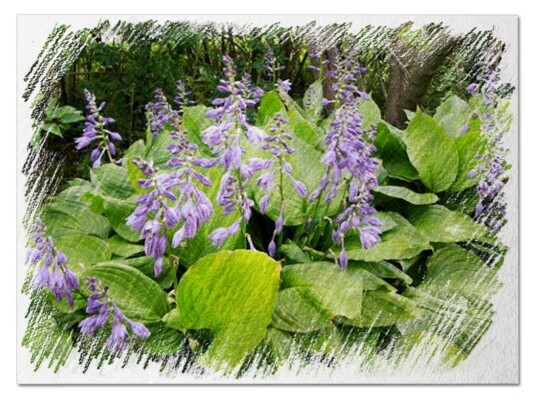 Hosta "White Ceiling" review, information and description. 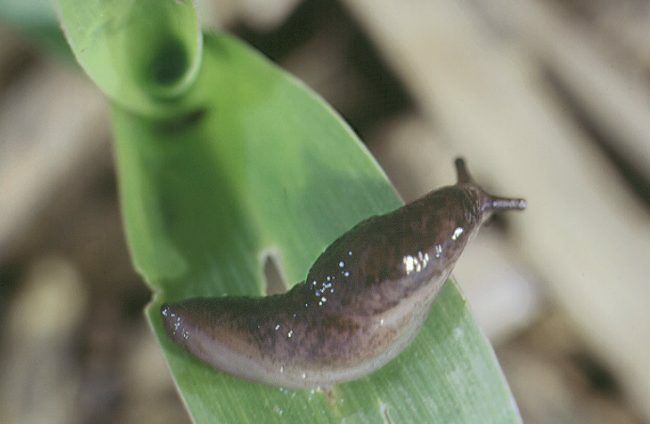 H.longipes var. 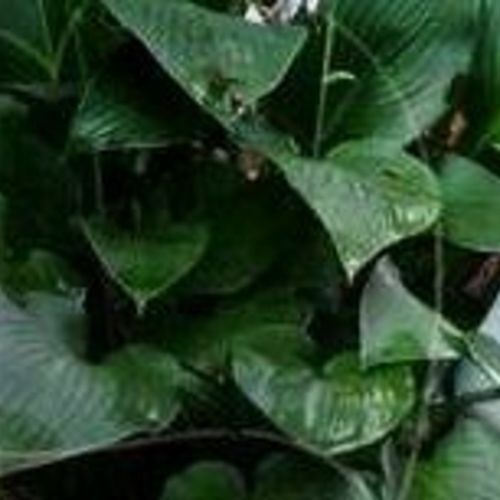 latifolia 'Urajiro Hachijo' hybrid. 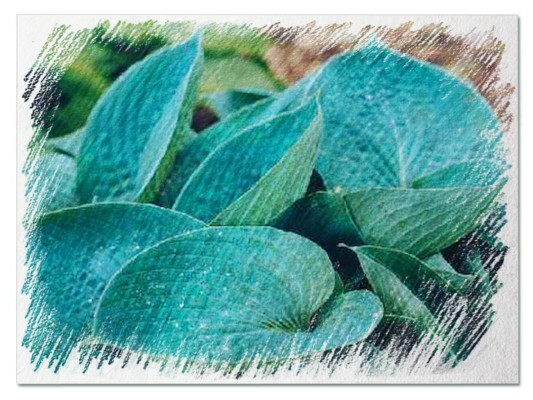 It is dark green with a white back. 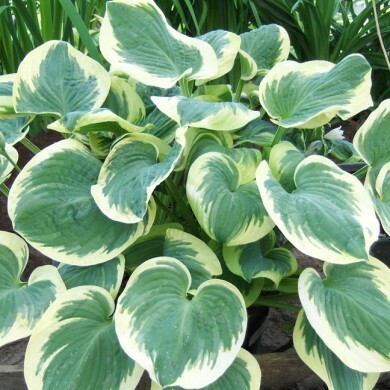 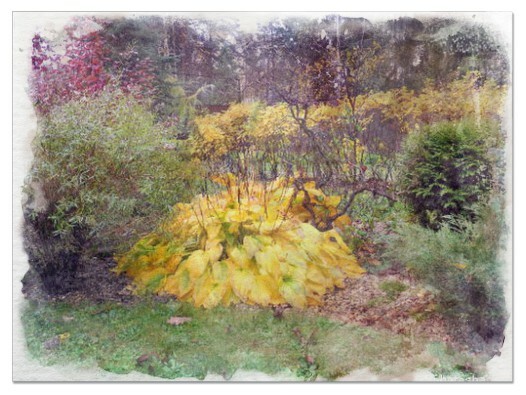 There is a strong contrast as you see both parts of this upright hosta. 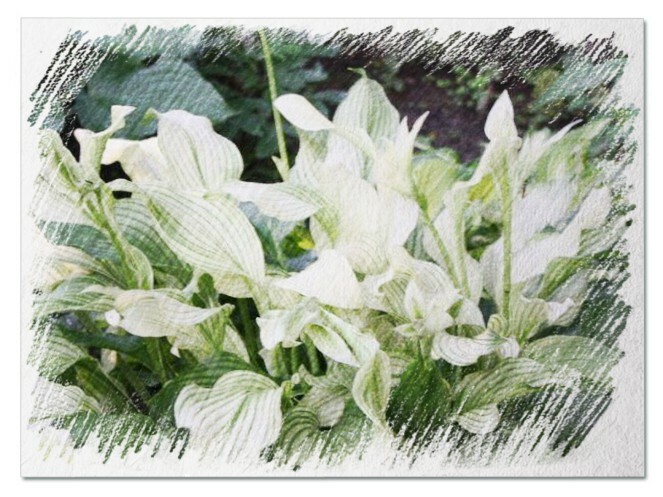 Flower is white with lavender streaks inside. 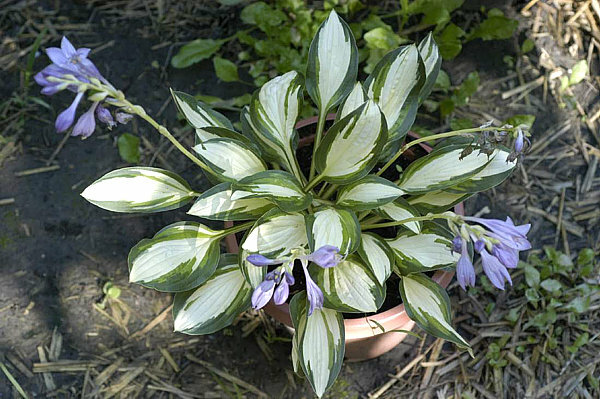 A very unique hosta from Danny.